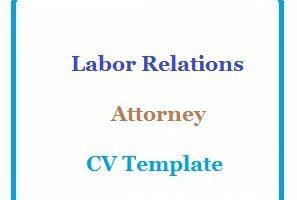 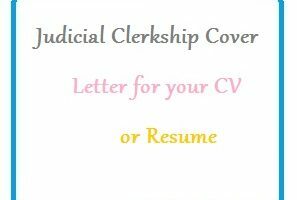 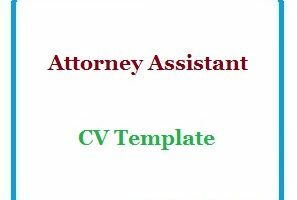 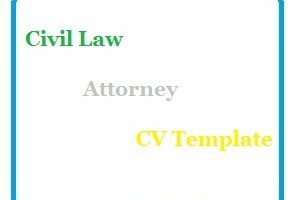 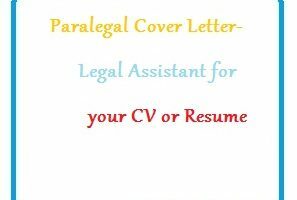 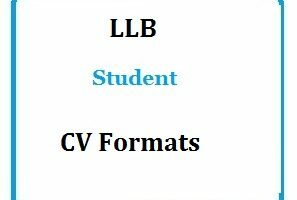 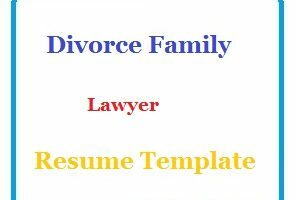 Law and order cv format examples are the best make resume for job application. 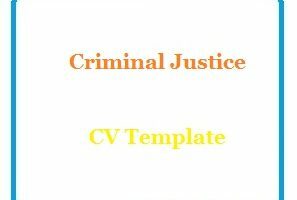 These Law and order resume / CV samples and cover letter for job are available for free down download. 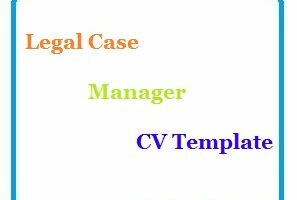 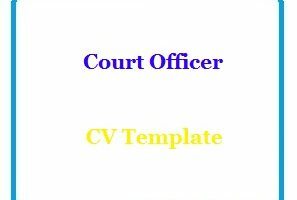 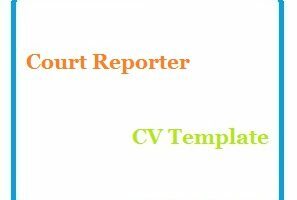 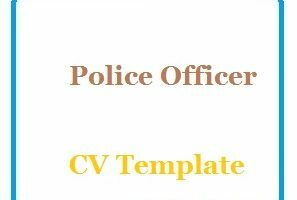 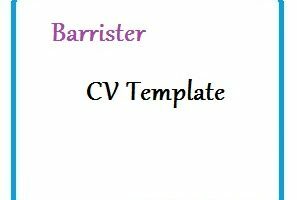 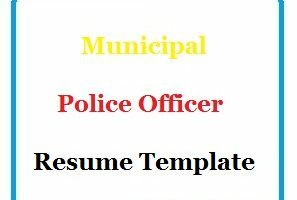 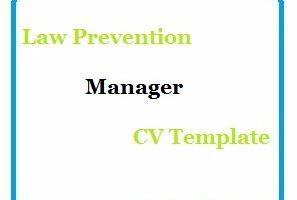 Blank CV templates for Law and order are made by our professional resume experts.